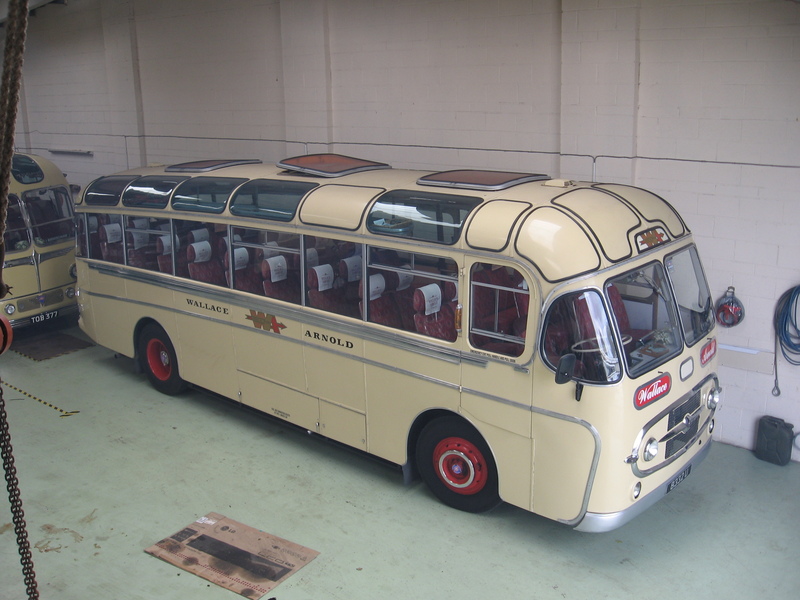 New in 1958, this AEC Reliance was part of 18 similar style coaches for Leeds based Wallace Arnold. 8332 U was used in their promotional film in 1959, and was owned by the firm until 1967, when sold to Scottish operator Carson, Dunvegan. By September 1970, 8332U was with its third owner, this time Alexander Northern, staying until around 1977. 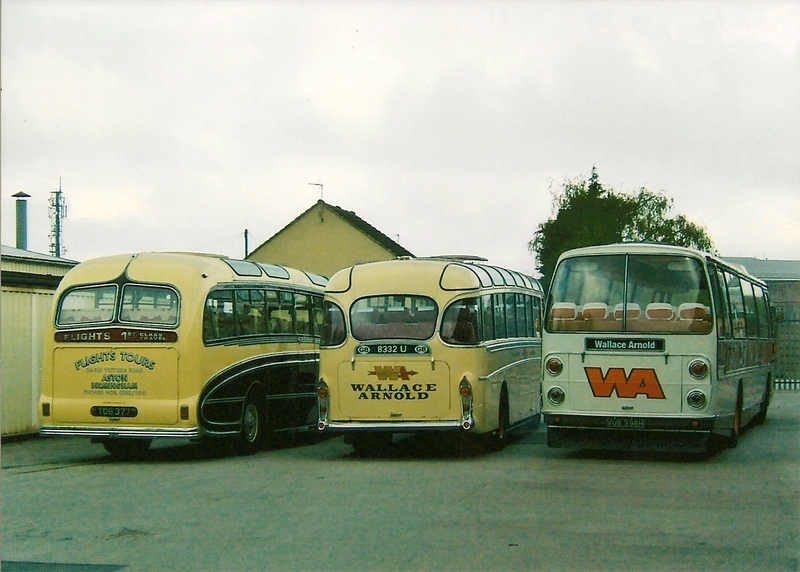 Two further owners later and the coach was acquired by Mr. Andrew Dolan, Crook. Durham. 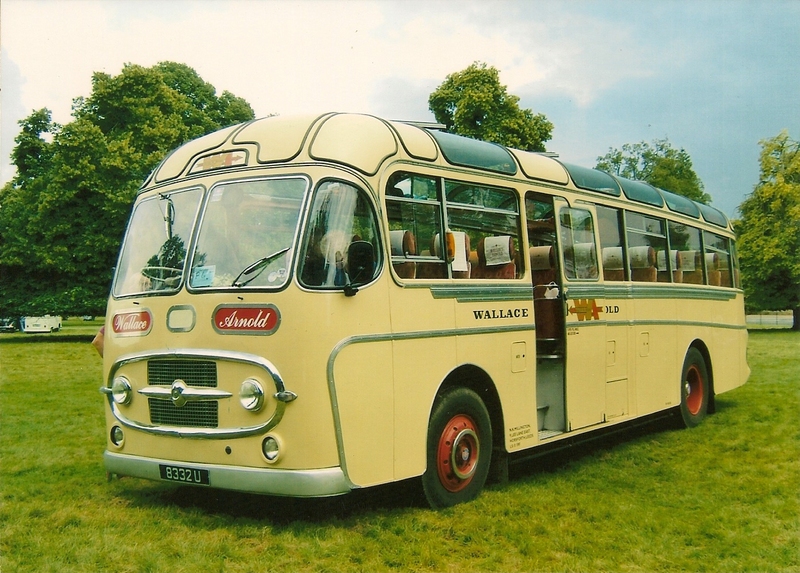 In 1989 Wallace Arnold repurchased the coach and carried out an extensive five year restoration. 8332U was used from 1994 for special events and staff transfers. In 2005 the vehicle was acquired from Wallace Arnold, forming the base of our collection. The coach is still active, recently used in the ITV series Heartbeat. 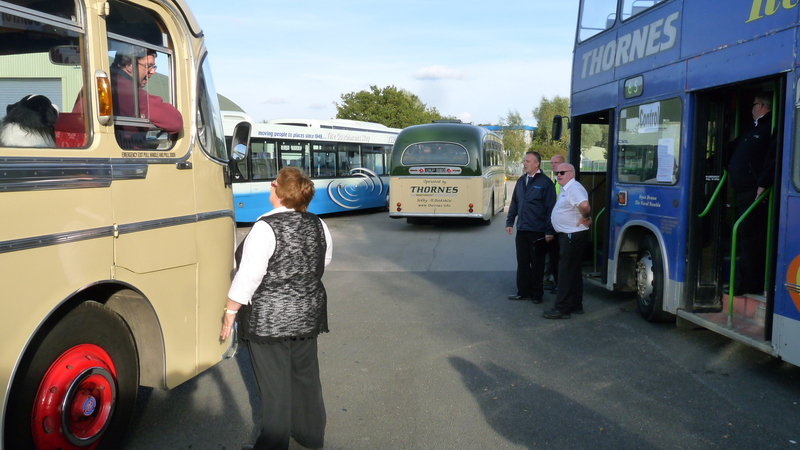 The coach is still active and used regularly as a very reliable performer. Here we have a small selection of black and white photographs of sister vehicles in various locations. Windscreen Services, call and fit new glazing. Wash off, clean and polish and prepare for season. 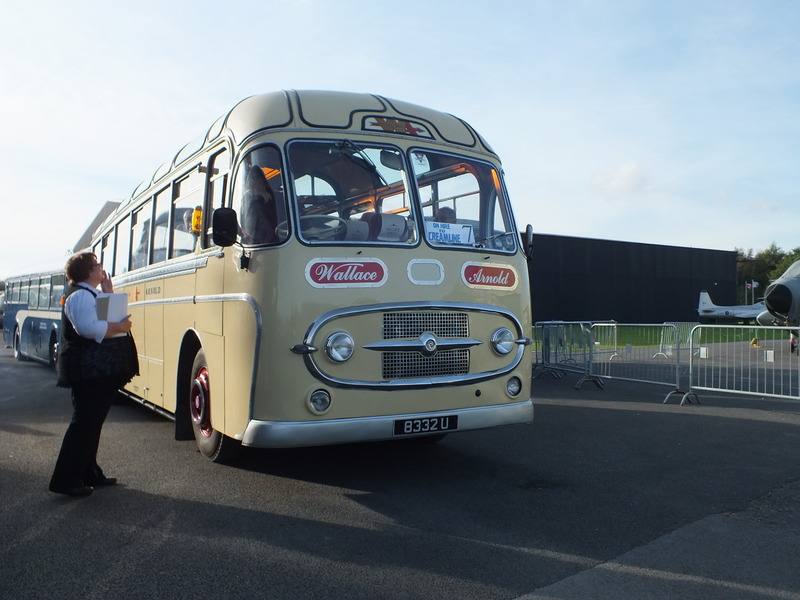 Hi We met briefly at the A.E.C.rally on sunday I was the one asking about the availability of the plaxton rear taillight/indicator lenses (also used on the yeates Europa) cheers Dave. Sorry for delay, yes we can help on the rear light lens you want for your Plaxton coach. Check out our list of events and we`ll see if we can meet up somewhere. HI Neil Thanks for the reply .I,m booked in at peak rail this Sunday ,will keep my eye out for the L.H. Cheers Dave.